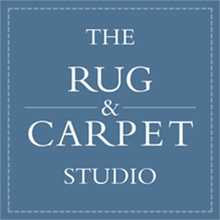 Nestled in the heart of East Anglia for over 25 years serving a national client base, The Rug & Carpet Studio offers the finest selection of handmade rugs and carpets all individually selected for quality and artistic merit. Our restoration and conservation team have unparalleled experience in all aspects of care and cleaning. Rugs are the heart of our business – serving our customers is our purpose. Thank you for the invitation to join you all to celebrate 25 years in business, I am sorry not to be able to come over and do so. But I would like to congratulate you all in achieving this milestone, and to say what a pleasure it has always been dealing with your firm over many years. Keep up the good work, and here’s to the next 25 years! I thought I might let you know that I’m delighted with the runner I bought from you yesterday – It is perfect in the position I had in mind for it. I hope you had a successful few days at Burghley. Thank you so much for the super service you have given us. 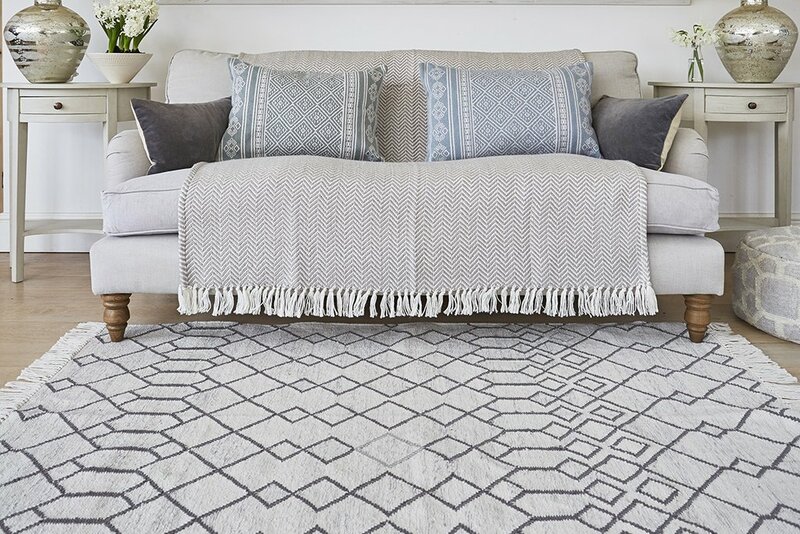 Gerry and I are delighted with our rugs and we know our final decision was made with your help and guidance. We will be in touch for our next purchase shortly. Just a little note to say…. I absolutely am in love with my carpet! Each time I go into the sitting room I get such a thrill – especially first thing in the morning as it gives a welcome glow. Thank you, it’s perfect with the colours in the room. My friends love it to. Our Kashan rugs arrived this afternoon and they look absolutely splendid. You almost cannot tell that you have had them (if you see what I mean!) We could not be more delighted. All the underlay is now in place and it feels lovely to walk across on bare feet. With our best wishes and thanks.